View More In Winches, Hoists & Pulleys - Page 5. 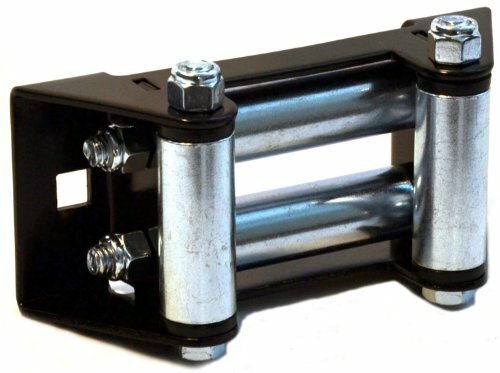 WARN Roller Fairlead assists in guiding the wire rope onto the winch drum helping extend wire rope life, especially on pulls at severe angles. Easy to install and works with the following WARN utility winch models: 1700DC, 4700DC, and 1500AC.